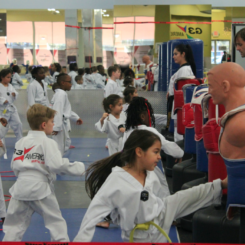 G3 America Martial Arts kids program is a Black Belt Martial Arts Program focusing mainly on two important aspects: character development and self-defense. 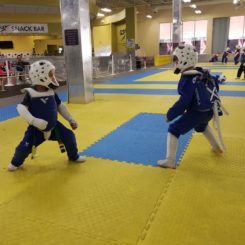 Our curriculum is based on World TaeKwonDo Federation (WTF) TaeKwonDo Olympic Training and Brazilian Jiu-Jitsu self-defense techniques, combining them to offer the most efficient stand up and ground self-defense foundation for kids and teens. 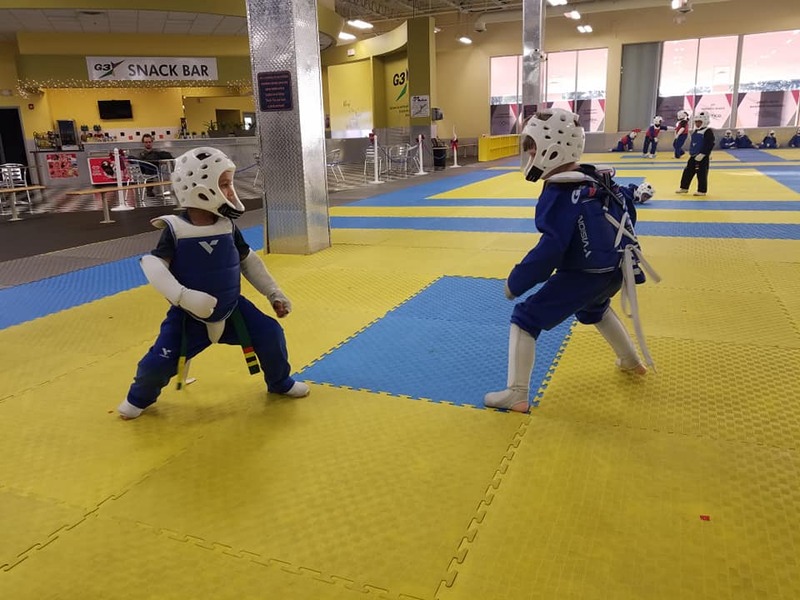 Our classes are very dynamic, always changing and challenging students to think, practice, and improve coordination, as well as physical and character development skills. 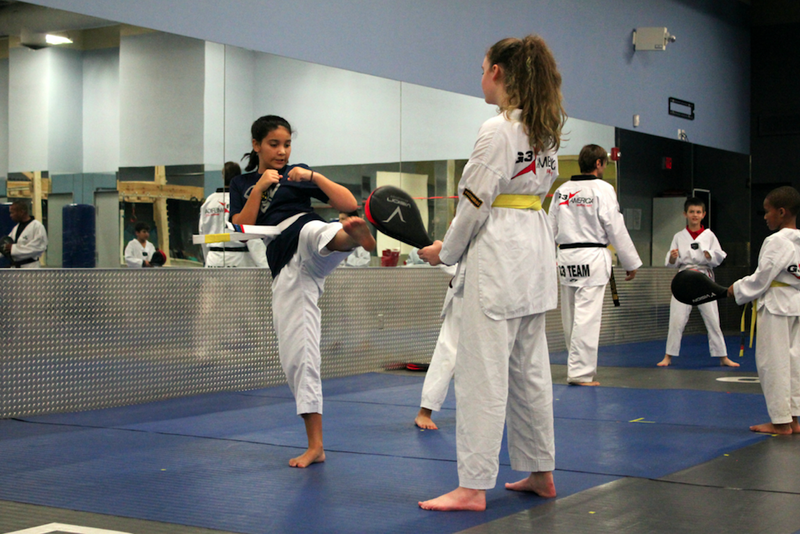 Our reward system encourages kids and teens to be proactive and responsible towards tasks, and we are always looking forward to building great relationships with our students and parents so we can better assist them in achieving their future goals. 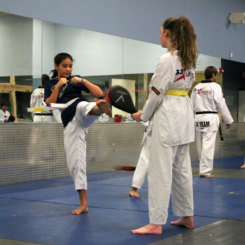 Our school is conveniently located in Margate in the same as where Rise Academy Charter School and Broward Science and Math Charter School. 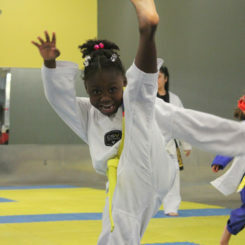 Our program is available for kids starting from 4 years old and up, and classes are divided according to age and level. 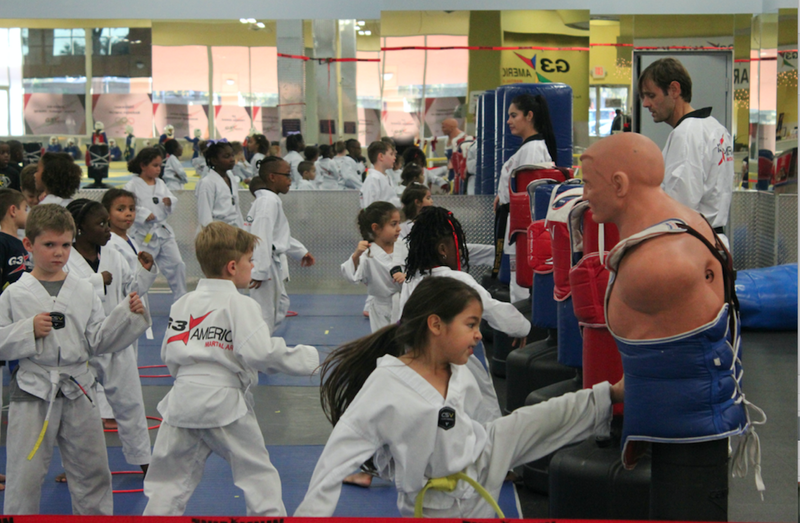 Our schedule offers flexibility on times and our classes are held Monday through Saturday. 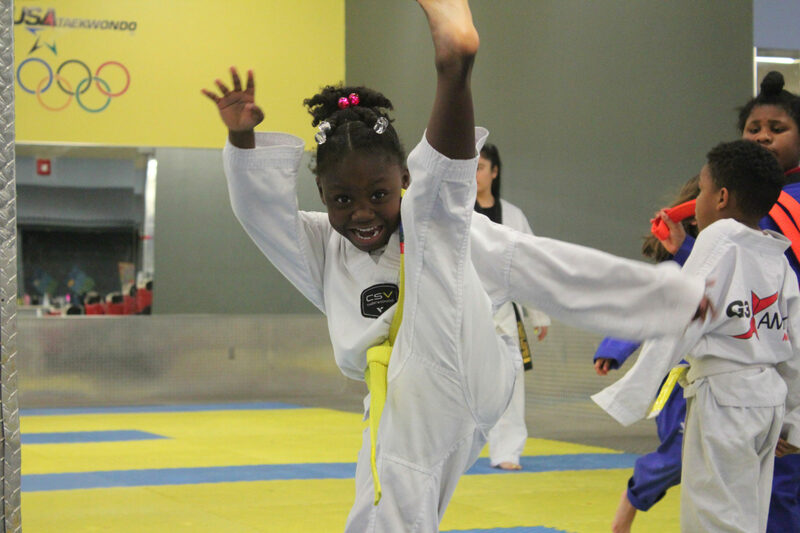 Become an Athlete and a Black Belt in Excellence! 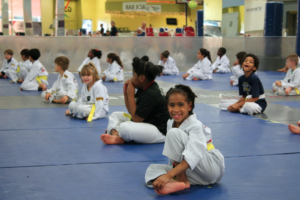 For any additional questions or to inquire about the program contact us!